I bike Strasbourg: Bicycle culture in London part 4: the cycle cafés. 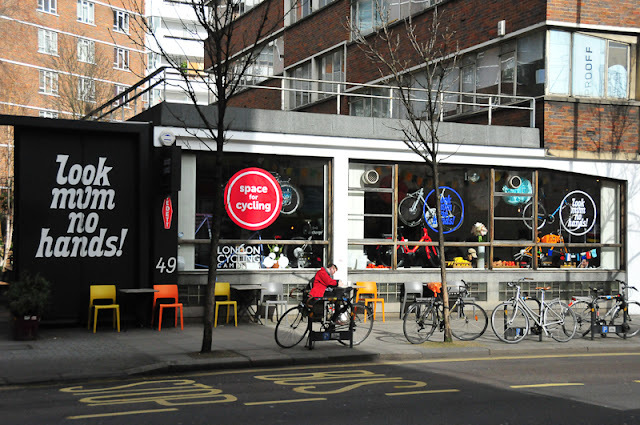 Bicycle culture in London part 4: the cycle cafés. 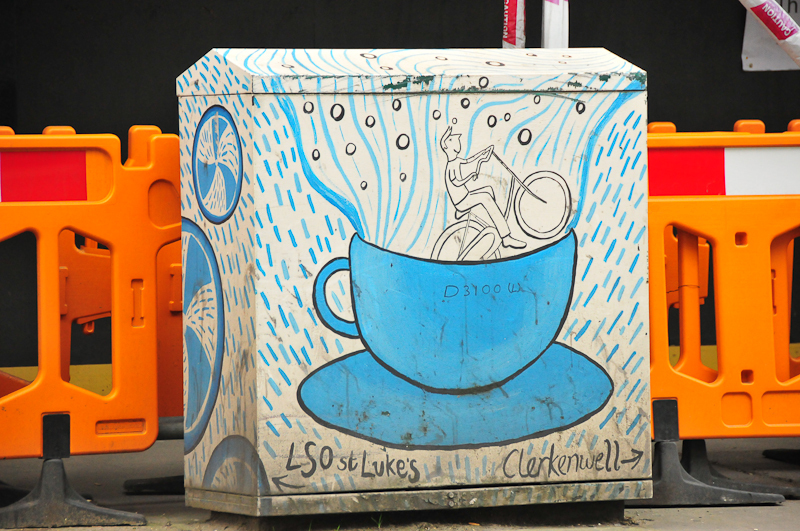 Pubs are a very important place in english people social life. 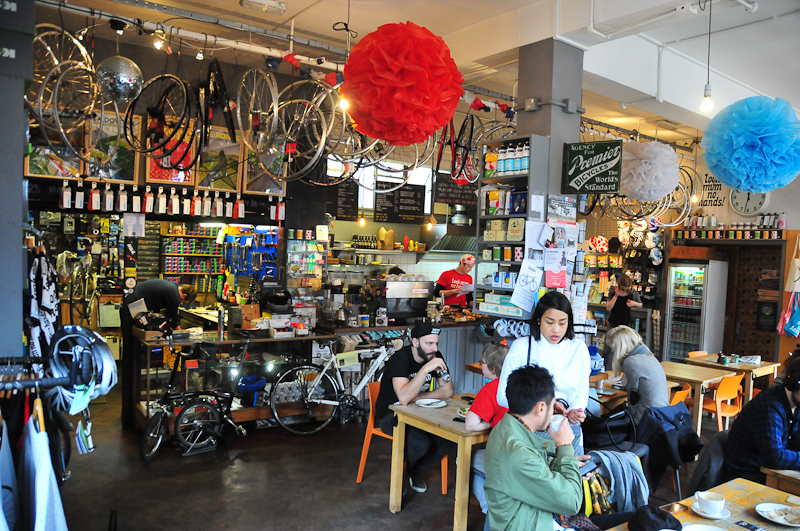 For several years now, london's cyclists can chill out in special places called "Cycle cafés". 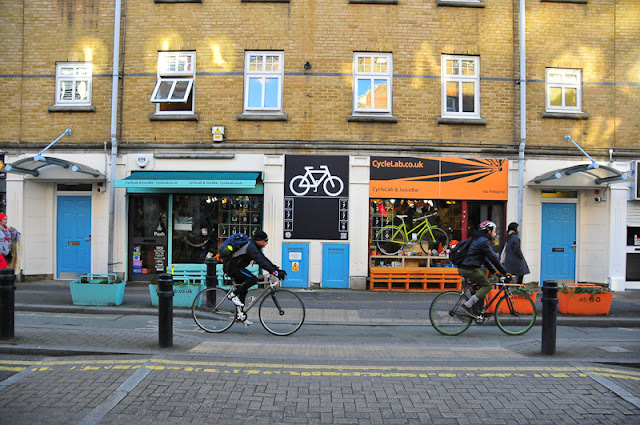 Lately, this new kind of establishments where you can have a drink, a meal and repair your bike have opened in differents neighbourhoods of London. 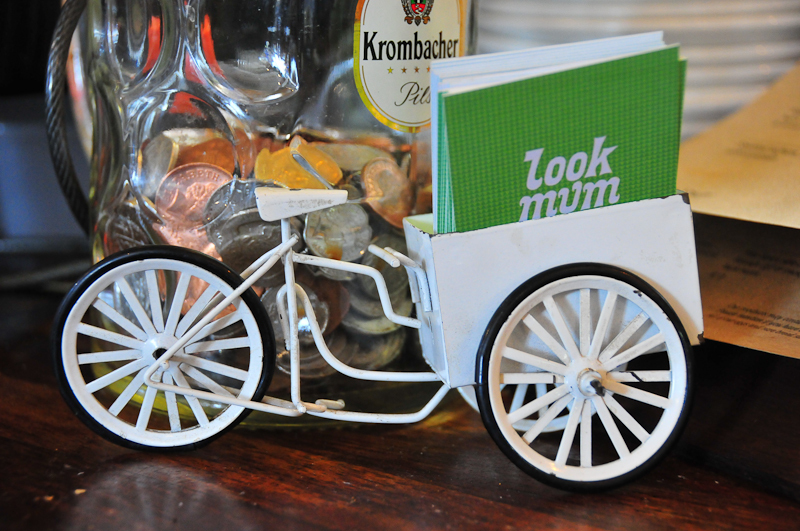 The most popular is Look Mum no Hands! 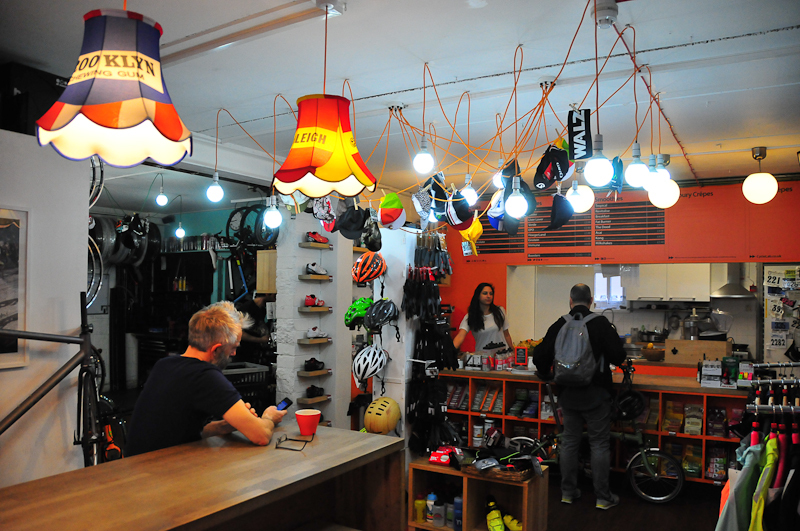 It opened in 2010, aiming to fix bicyles in a cafe, but also making coffee in a bike shop. This cycle café wanted to be very inclusive: everyone is welcome with or without a bike. 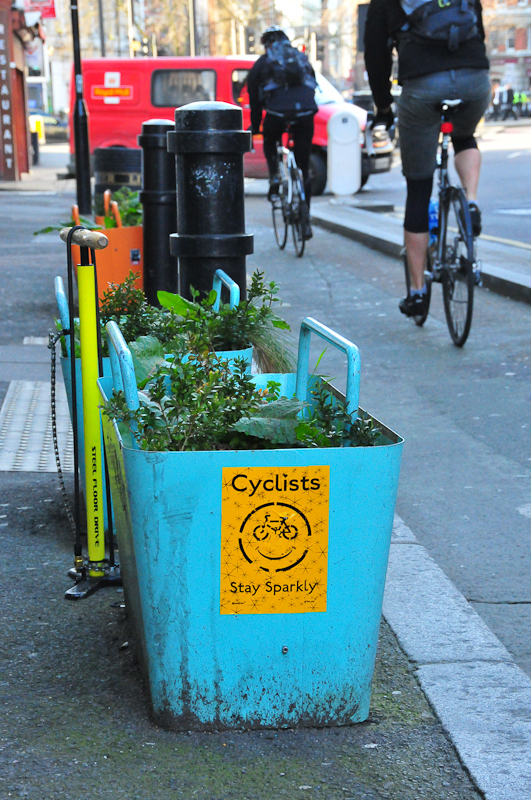 So you can meet cyclists, students coming to work on their laptop, parents and their kids. 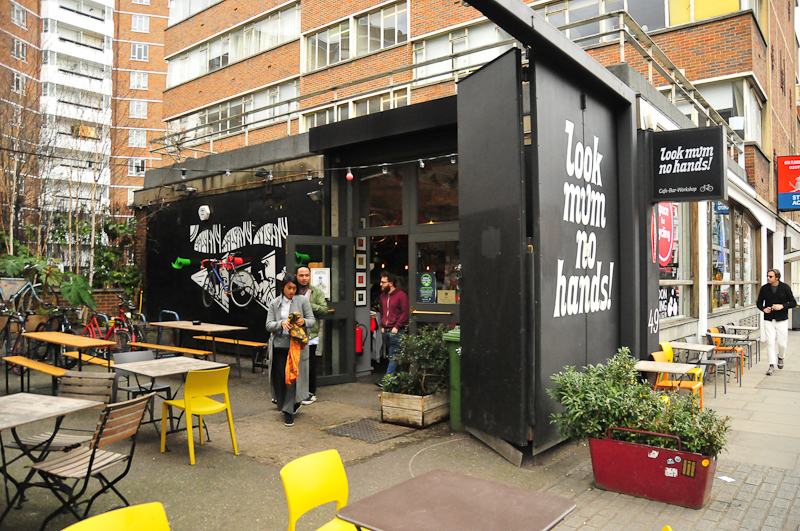 It proposes breakfast, lunch, hot and cold drinks. 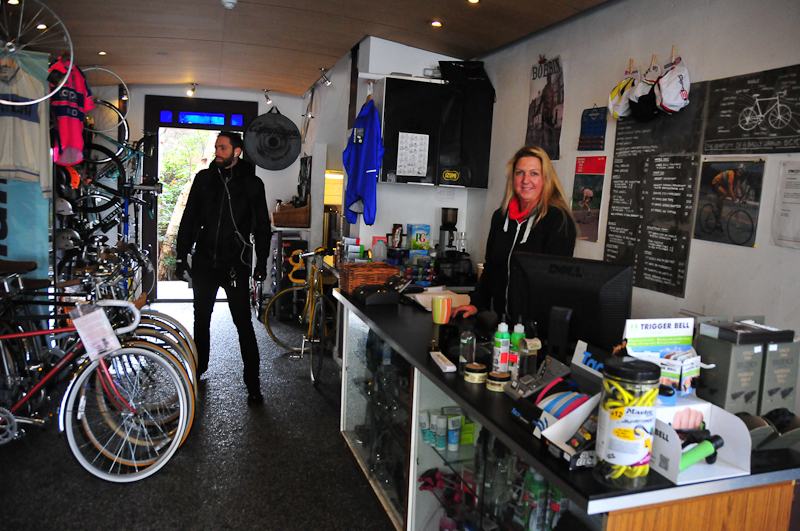 This cycle café started out with two employees, now it has 50! 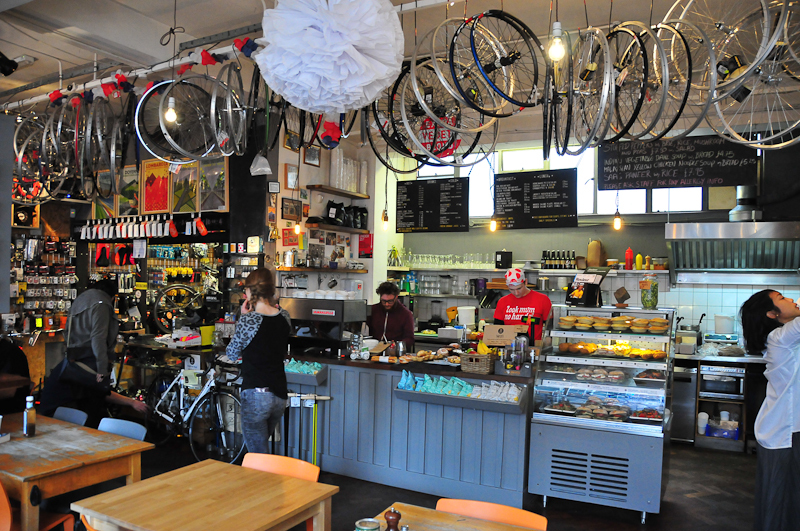 People come to the café for many different reasons but mainly because the coffee and the meals are good. There is now two Look mum no hands Cafés in London but only the Old Street one as a workshop to fix your bicycle. 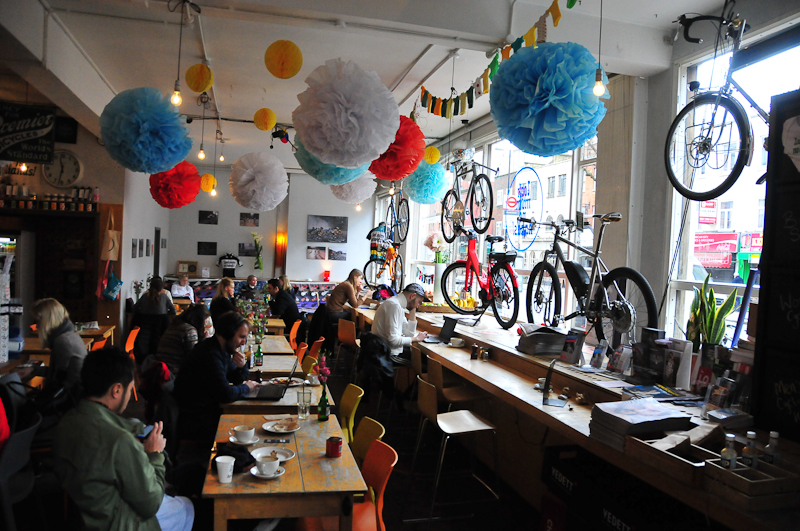 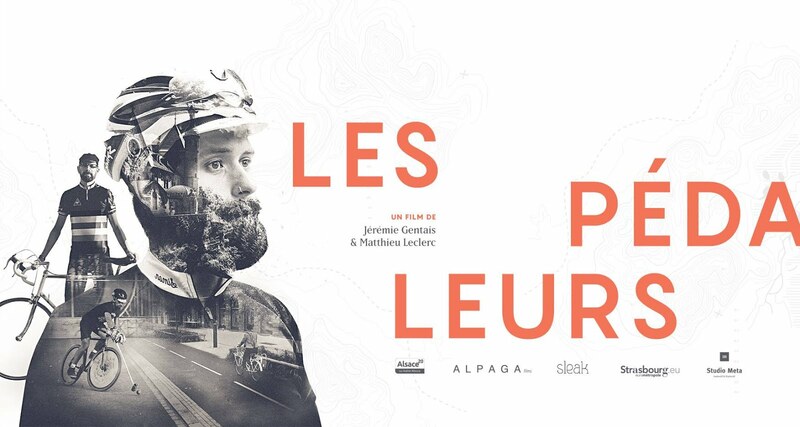 This café is also a place where photo exhibition about cycling, speed dating for cyclists only and most important cycling events as Tour de France screening takes place. 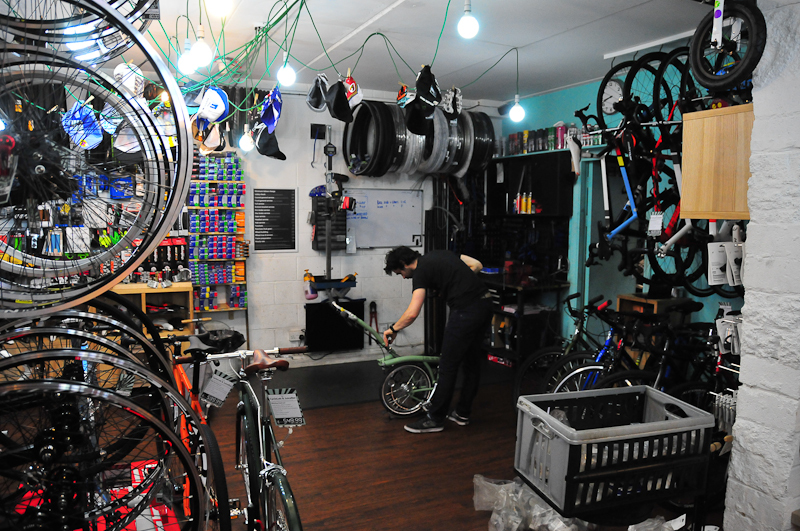 Micycle provides far more than a bike shop. 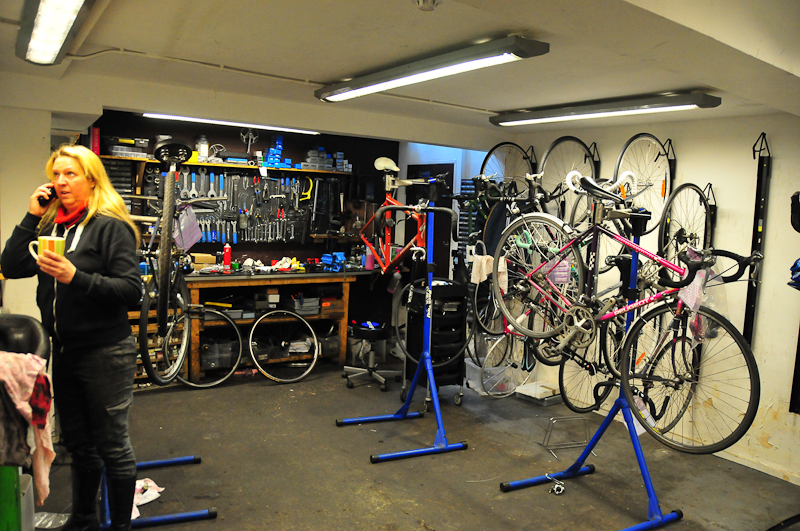 You can repair your bike in the underground workshop or borrow tools to work on your bike at home. 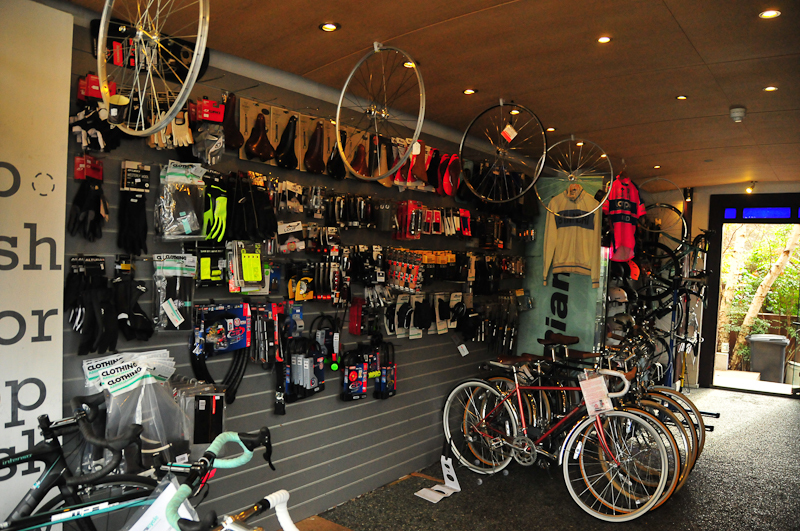 Micycle seel bicycles, accessories and cycling clothes. This is the good adress to talk about cycling in London around a hot drink. 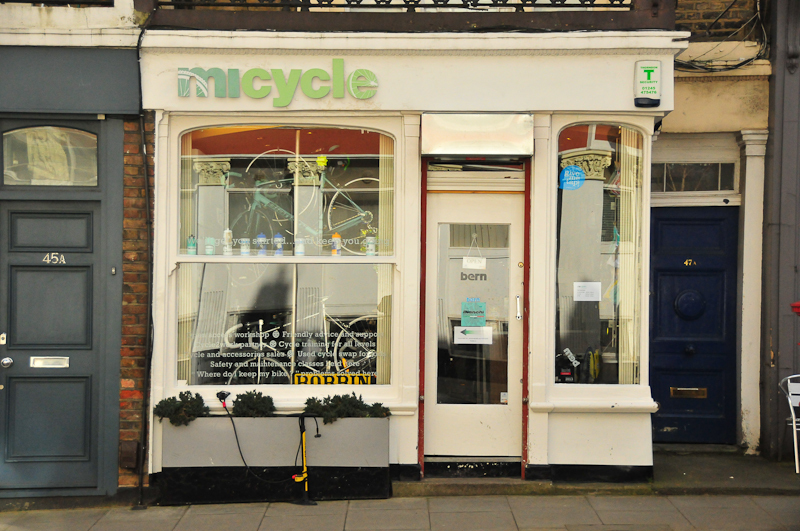 Two new Micycle shops have recently opened in the United Kingdom capital. 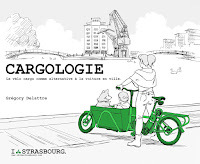 *I also knew three Cycle cafés in France; la Bicycletterie in Lyon, la Musette in Nantes and Steel Cyclewear &Coffeshop in Paris.